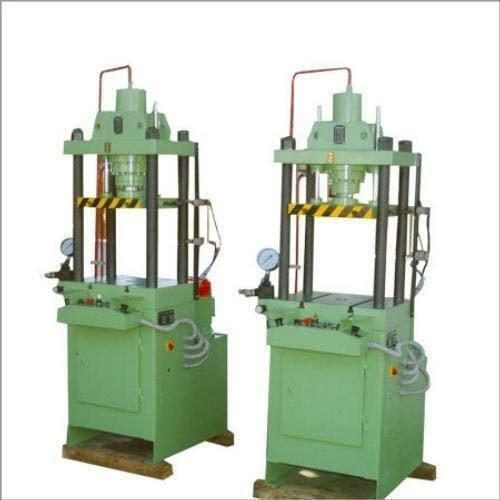 In order to cater the diversified demands of our clients, we have been able to provide a unique range of Mild Steel Hydraulic Press. Founded in the year 1985, we “SV CORPORATION” earlier known as Shree Shakti Engineering Works are a dependable and famous manufacturer of a broad range of Amla Seed Remover Machine, Amla Shredding Machine, etc. We are a Sole Proprietorship company, which is located in Ahmedabad (Gujarat, India). We provide these products in diverse specifications to attain the complete satisfaction of the clients. Further, our strong logistic support makes sure that these products are delivered within the promised time-frame. Under the supervision of “Mr Shashikant Makwana”, we have gained huge clientele in our country.